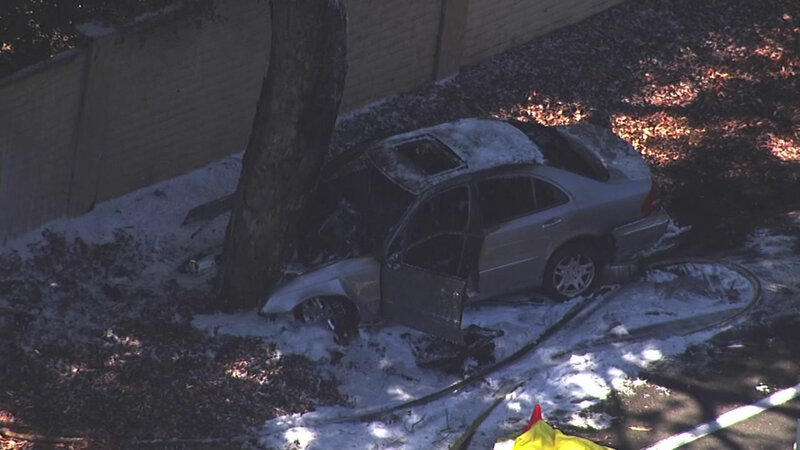 LOS ALTOS, Calif. -- A fatal crash has blocked a portion of Foothill Expressway in Los Altos this afternoon, police said. One car was involved in the crash, which has closed eastbound Foothill Expressway between St. Joseph Avenue and Loyola Drive, police said shortly after 12:45 p.m. Lanes are expected to be shut down for several hours for the investigation, police said. Motorists are advised to use El Monte Road and Interstate Highway 280 as an alternative route through the area, according to police.